National day of Georgia is The Independence day on 26 May. National day of Germany is The Day of German Unity on 3 October. 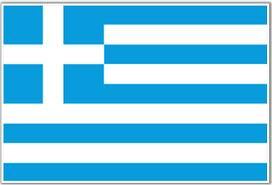 National day of Greece is The Independence day on 25 March. 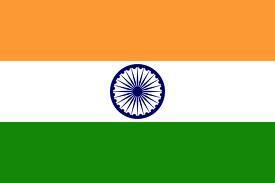 National day of India is The Independence day on 15 August. National day of Iran is on 11 February. National day of Iraq is on 17 July.